With a foreword by Prof. Alfred Bloom. 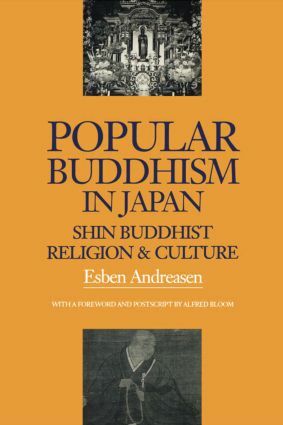 This completely new study of Japanese Shin Buddhism offers a valuable combination of historical development, carefully selected readings with commentaries and illustrations. Widely welcomed both for its scope as course work reader and as a general introduction to the subject.